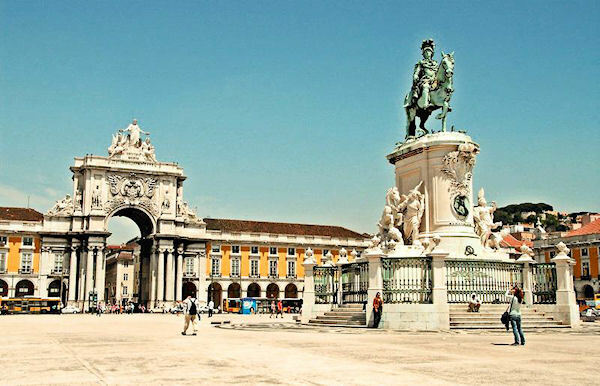 Explore Lisbon, the City of Seven Hills, which lies on the banks of the Tagus River. At the top of the highest hill of Lisbon, you will visit the Castle of Saint George, from where you’ll enjoy an astonishing view of the city. You’ll also visit the old Moorish quarter of Alfama, where time has made few changes and where modern life marches on in the narrow cobbled streets and old, quaint houses. Stopping next at Sintra, a World Heritage town nestled beautifully in an array of hills, and a drive through the breathtaking coastline of Estoril, a popular seaside resort area. This private shore excursion is the perfect combination if you are short on time – in just one day you’ll see the best of coastal Portugal during your personalized journey. Highlights can include: Lisbon Old Town, Saint Jorge Castle, Romantic Sintra, Discover the beauty of Pena Palace, Hell’s mouth, Guincho Beach, Cabo da Roca (Western part of Europe), Estoril coast line and Cascais Village.